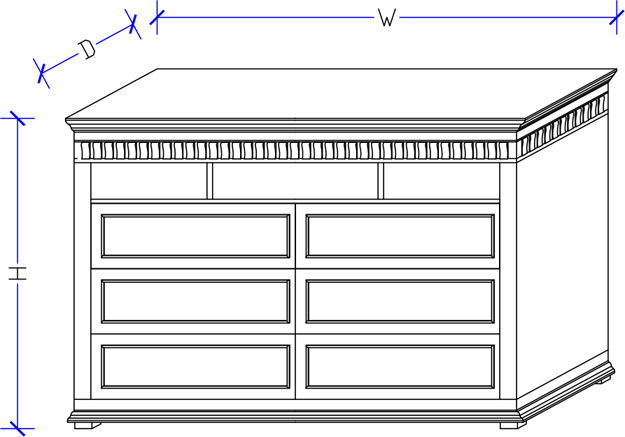 The Crown Custom Tallboy exudes the timeless elegance of a masterly-crafted piece of furniture. This deluxe tallboy features 9 spacious drawers complete with finely carved detailing, in a natural timber finish. The Crown is manufactured from the finest quality materials to give you a strong and durable Tallboy that will give you long lasting quality. Quality runners ensure easy opening and closing and solid timber ensures longevity that you can trust. What's more, this tallboy is fully customisable and allows you to customise each part of the tallboy, thus allowing you to create the perfect tallboy that suits your lifestyle's needs. 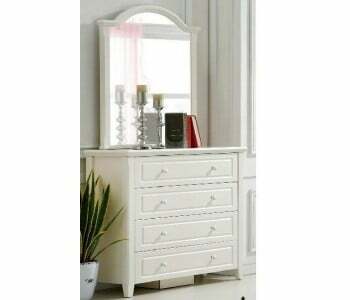 This premium tallboy comes with 9 spacious drawers that lets you keep a clean, clutter-free room. It has never been easier to keep your room neat and tidy and de – clutter your living areas. A quality flat top surface makes it an ideal place for your photo frames, flowers, candles and books. 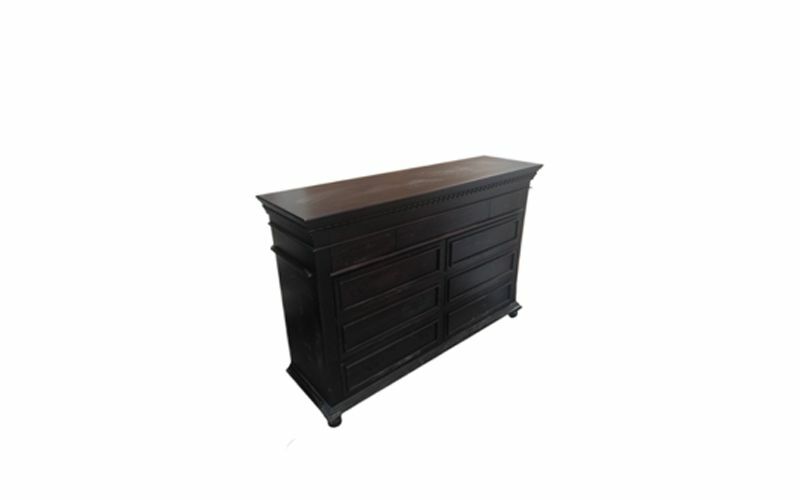 Complete the unique and modern look throughout your bedroom and home with a bedside table, dresser, chest of drawers or anything from our huge range of quality bedroom furniture.